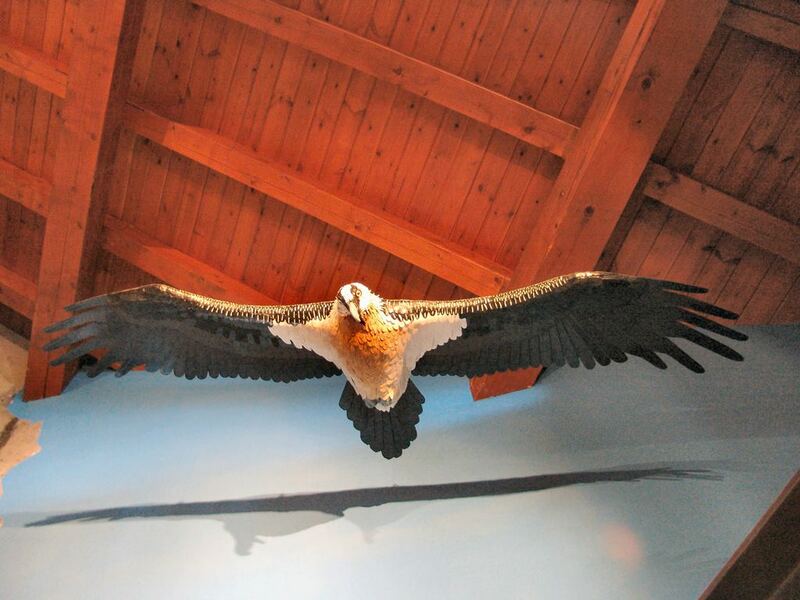 Gran Paradiso National Park Visitors Centre of Rhêmes-Notre-Dame tells an enthralling story: the Gypaëtus Barbatus (Bearded vulture), the biggest European prey bird, has returned to the skies of Gran Paradiso National Park. 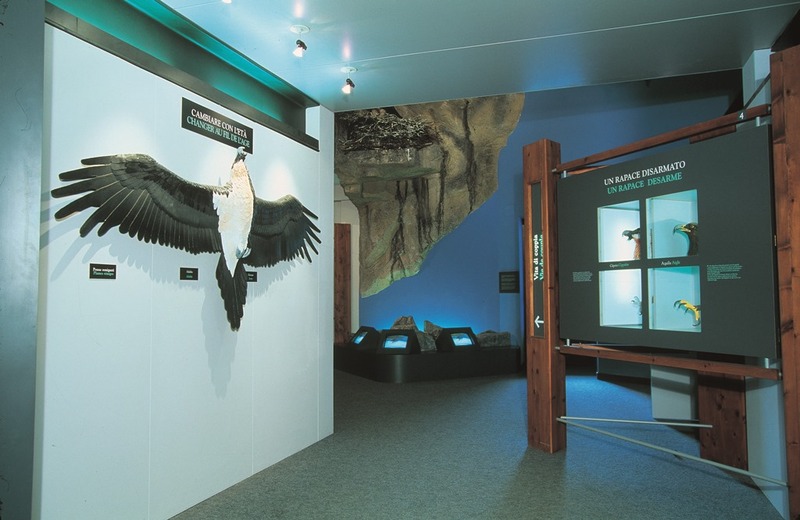 The visit goes back through the years and explains all the stages of this story: the dramatic extinction, the slow steps building up to its emotive return and finally, the wonderful happy ending: the permanent presence of this characteristic bird in our skies. 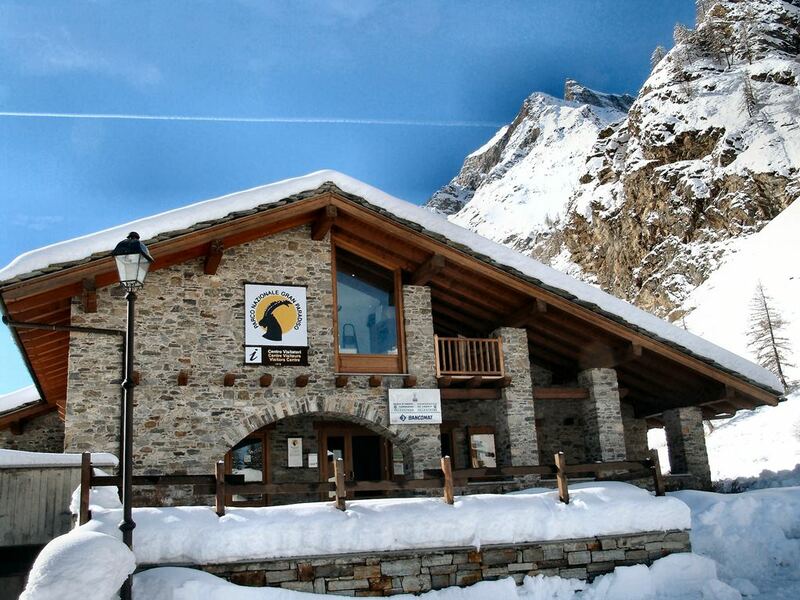 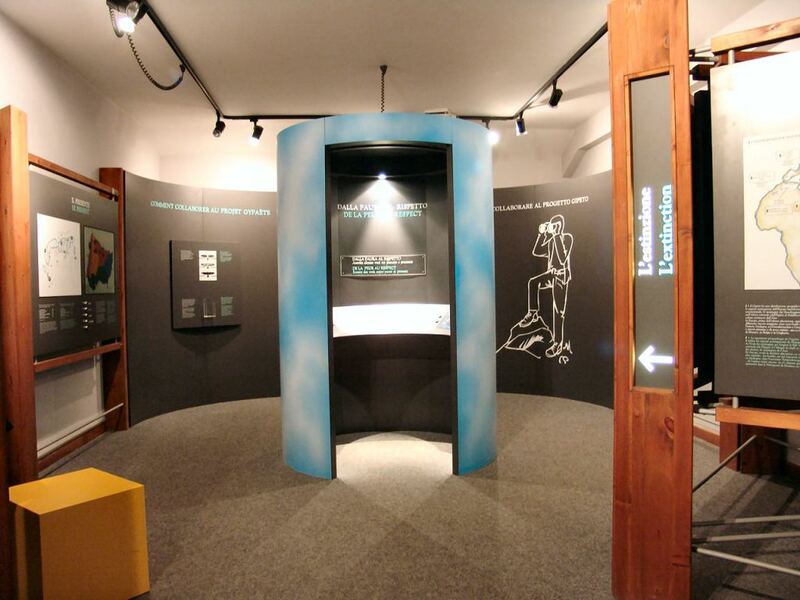 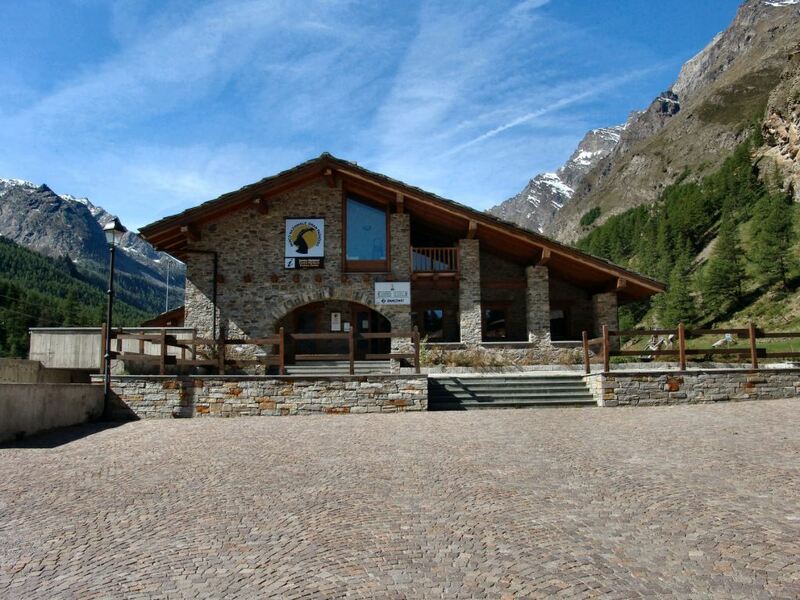 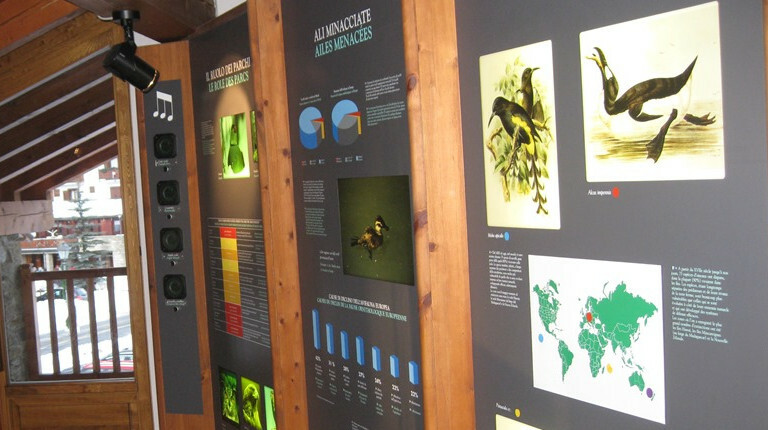 Moreover, Rhêmes-Notre-Dame Centre offers visitors the chance to have an in-depth knowledge of the whole avifauna of the Gran Paradiso National Park territory.